Good product. Very comfy and easy to set up. They are lightweight, fold away when out of use and held my weight with no signs of problems. 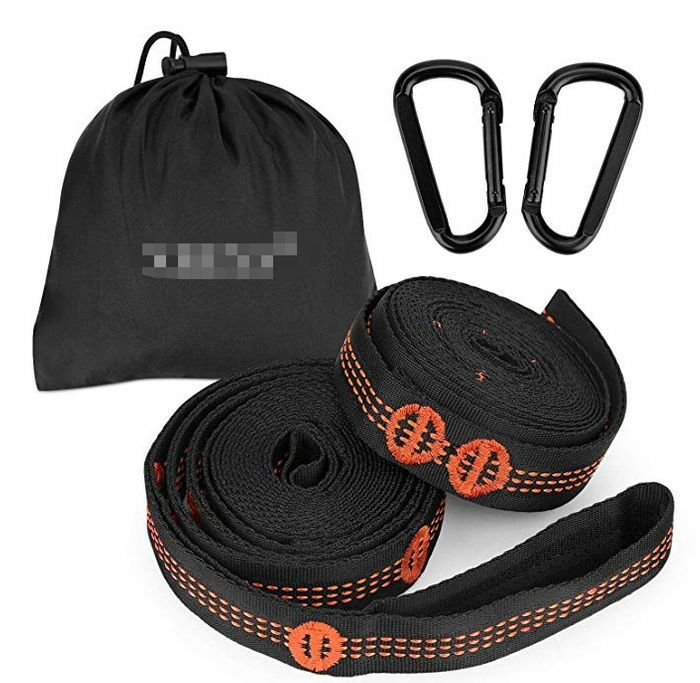 Fully recommended and really like that the set comes with quick release carabiners.